To make it easier, I’ve summarized the big announcements below. The first (and possibly biggest) announcement is the availability of a new delivery model for Commvault’s backup and recovery capabilities. Folks have been used to running Commvault on on-site servers, but now they’ll be able to do it using the Software-as-a-Service (SaaS) model. Last year, in November, Commvault announced Commvault Endpoint Data Protection as a Service. It’s been successful enough for them to expand upon that subscription-based as-a-Service model. 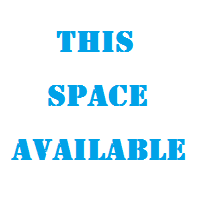 Commvault Complete B&RaaS is run from a Commvault-managed cloud. 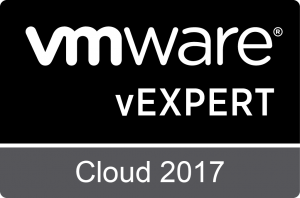 Commvault Complete B&RaaS for Virtual Machines supports VMs on Awmazon Web Services (AWS) and Microsoft Azure. Commvault Complete B&RaaS for Native Cloud Applications supports Microsoft Offic 365 and Salesforce. Commvault Complete B&RaaS will be available for subscription on Commvault Marketplace, AWS Marketplace, and Microsoft Azure Marketplace by December 2018. Commvault has had the Commvault HyperScale Appliance, Model 1300 (scaling up to 170TB raw capacity) for a while now. They’ve announced the addition of two new models to their appliance family, a larger-scale model and a smaller model designed for the remote and branch office use case. Also known as the Commvault Remote Office Appliance, the new Model RO1100 is designed to be a turnkey solution for extending Commvault Backup and Recovery functionality to smaller branch offices. The 1RU appliance comes with 24TB of raw capacity, which Commvault says will yield either 4.5 or 14.5TB of usable capacity depending upon the licensing options selected. The new 1RU Commvault HyperScale Appliance, Model HS3300, can be configured with 16, 24, 32, or 40TB raw capacity per appliance, and can scale-up to a total of three appliances (giving 48, 72, 96, or 120TB total raw capacity). Commvault refers to a cluster of three nodes as a “block”. The Model RO1100 is available now. The Model HS3300 will be available in December 2018. Two of the messages I’ve heard at Commvault GO are: “Enterprises can’t manage what they don’t know they have” and “the most vexing problem facing CIOs today is understanding what data they actually have”. Commvault’s answer to these issues is Commvault Activate. Activate uses a powerful open and dynamic index that employs AI learning methods to allow customers to gain knowledge and context around all of their data, where it’s stored, and how it is (or isn’t) being used. Identify duplicate data that is unnecessarily increasing the burden of their backup and recovery plans. Access real data usage trends to identify which data is accessed less frequently and thus can be safely moved to less expensive storage without harming workflows. Identify critical and/or sensitive data (such as personal information, intellectual property, trade secrets, contract info, etc.) so they can enact the right handling of that data to meet their compliance requirements. Identify patterns of data duplication to determine potential changes to data workflows to reduce or avoid that duplication in the future. The additional context Activate can provide customers about their data can inform their data protection, disaster recovery, and data security planning. Commvault announced full integration between Commvault Complete Backup and Recovery software and Hewlett Packard Enterprise (HPE) StorOnce systems, including HPE StorOnce Catalyst software. This integration will allow customers to manage and configure StorOnce Catalyst using the Commvault user interface. In fact, future StorOnce Catalyst updates will be included in Commvault service packs, meaning customers won’t have to manage update cycles separately. Customers using this combined Commvault and HPE solution will be able to move their backup data to cloud storage. This capability will be supported by HPE Cloud Bank Storage — a feature that is scheduled to be supported in an upcoming HPE software release in November 2018. Commvault annocunced an expanded partnership with NetApp, allowing customers to purchase Commvault Complete Backup and Recovery software directly from NetApp and NetApp channel partners. 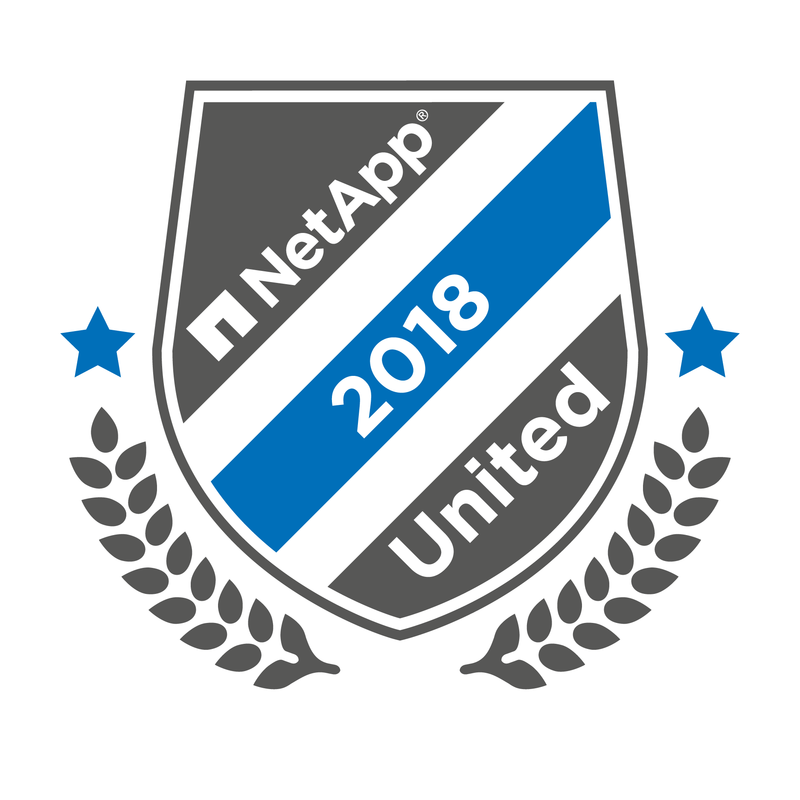 This will simplify purchasing, maintenance, and support for customers who use NetApp storage solutions. NetApp says that Commvault’s approach to data protection aligns well with their own Data Fabric approach and builds upon existing integration between Commvault software and NetApp arrays. My thoughts on the Commvault announcements are below. They are in no particular order, and they’re easily worth at least twice what you’ve paid for them. 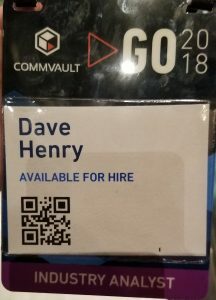 Commvault is changing. They’ve recognized that they’ve often been viewed has having great products, but also as highly-complicated. Anyone who’s quoted a Commvault solution in the past, or read a Commvault quote, will attest to this. By reorganazing and repackaging their portfolio of solutions they’ve greatly simplified their quoting process. This is something that will be attractive to their usual enterprise customers, and make them much more attractive to mid-market customers who had often shied away from the complexity in the past. Commvault isn’t changing just their portfolio packaging, they’re changing their go to market strategy. In the past Commvault sales have been 2/3 direct and 1/3 partner-led. Commvault is looking to flip that ratio and is working to do more to enable their channel partners. One of the Commvault executives I spoke with said that right now it’s a lot easier for them to get approval for funds for partner enablement than it is to get funds for hiring new Commvault sales people, meaning this change is being supported at the highest levels of the company. With Commvault looking to get a greater presence in the mid-market, they’ll need that stronger partner support. 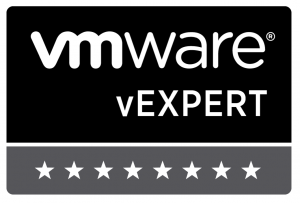 This could be a great win-win for Commvault and their partners. The as-a-Service model is a great move. Organizations are now fluent in the entire as-a-Service concept and in many cases it’s becoming a preferred purchasing model. Many customers love the idea of getting the benefits of the software without having the burden of managing the infrastructure that the software runs on. I think Commvault will see this take off, with first adoption among net-new Commvault customers. It will likely take existing customers a while to consider changing over, or a compelling reason to do so. Which is fine — giving customers options can only help. The additional appliances are also a great idea. Commvault isn’t seen as a “turnkey” solution, and it hasn’t been seen as a small or remote office solution. Giving themselves an easy entry point into this use case can only benefit both Commvault and their customers. Likewise, adding the larger appliances gives customers more options. Let’s face it — no one’s data is shrinking. It’s always growing and always being kept longer. Larger capacity options will pretty much always be needed. Commvault Activate may be a hard sell in its infancy. I agree that those most in need of it will recognize the need for its capabilities, but the problems it can address can be so complex that it feels like any solution would be complex as well. As it’s been presented so far, Activate only identifies possible problems or areas that could benefit from improvement, but it doesn’t seem to do anything about those issues. While identifying issues is always the first step to fixing them, in and of itself it’s not enough. I think Activate will be far more likely to really take off once Commvault can integrate it with other solution software — even their own products. If Activate could not only locate and identify data that isn’t being backed up, but also offer the customer the option to add a new policy to Commvault Complete Backup and Recovery to start protecting that data, that’s when the true value of Activate will become crystal clear to customers. 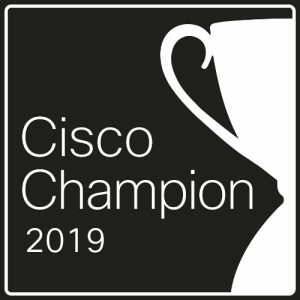 If I were in charge (and again, I am looking for my next position…), I’d also be looking into integrating Activate with other vendors’ Governance, Risk, and Compliance (GRC) solutions. Consolidated reporting on GRC across the entire enterprise, with the inclusion of the level of detail it sounds like Activate can offer would be a huge win-win. The deeper partnerships with HPE and NetApp can only benefit Commvault. Customers are buying storage solutions from HPE and NetApp, not from Commvault. Making it easier to include Commvault’s data protection in the initial sale of a new storage solution directly benefits Commvault and the customer, while helping to differentiate the storage vendor. Yes, that is a win-win-win. The attempt to summarize the “new” Commvault messaging is well-intentioned — and I get where it’s coming from — but it misses the mark and sounds far less enthusiastic than it’s meant to.The idea behind the new message is clear. “Look at everything we can do for customers. Look at how simple we’ve made purchasing our solutions. Look at how simple and automated we’ve made things. And here — look at how competitively-priced we can be compared to other vendors’ solutions. Once you see all this, why WOULDN’T you select Commvault as your clear vendor of choice?”There’s nothing wrong with this at all. It’s a great approach to selling the solutions. The only problem is that what I’ve written above isn’t a short catchy slogan. 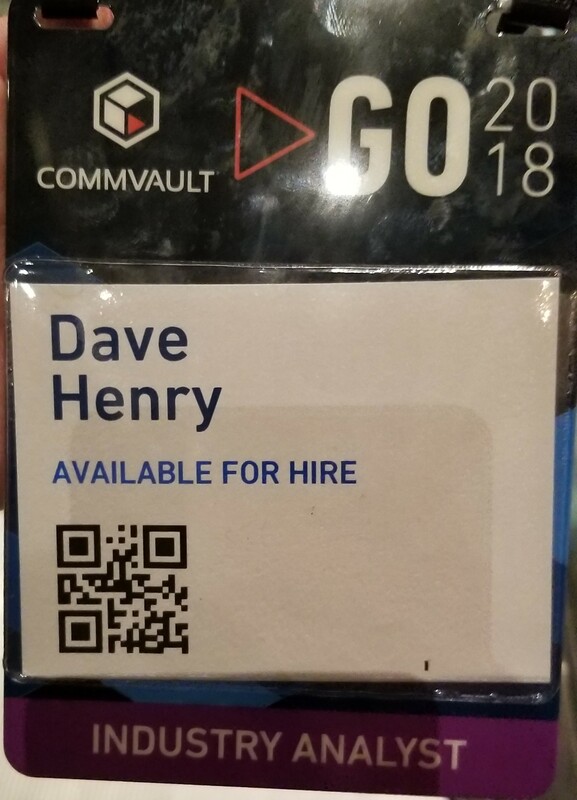 The catchy slogan that Commvault is using to summarize the above ideas?Why NOT CommvaultYeah. It just lacks the enthusiasm of the larger message. In fact, if you heard it without the context of the larger message it could sound like a complaint or even sound confrontational. It makes me think of the old Avis Rent-a-Car slogan: “We Try Harder”. At the time Avis started using that slogan, they were ranked as the #2 car rental company in the US. The problem with the slogan? Customers don’t care if you’re “trying”, they want to work with folks who are succeeding, not trying to succeed. Think I’m off-base on how this can have a subliminal and unconscious affect on customers? As I mentioned Avis was ranked #2, when they adopted their slogan. Today, according to Statista, they’re ranked #4, at just under half the index score of the #1 ranked company. Maybe the slogan didn’t hurt them, but it sure did nothing to help them. With all of the GoodnessTM that Commvault can bring customers, they deserve a better slogan. “Why not?” is not a reason why any enterprise ever selects a solution. 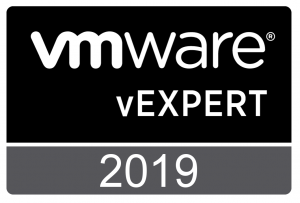 This entry was posted in Commvault and tagged Announcement, Backup, Commvault, Commvault GO, Data Center, Recovery, Storage. Bookmark the permalink.